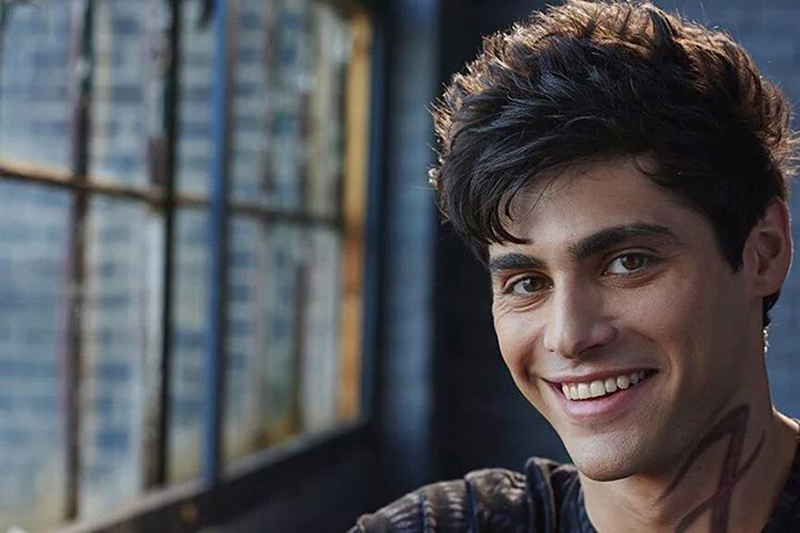 Alec Lightwood. . HD Wallpaper and background images in the Shadowhunters TV 表示する club tagged: photo tv series cast shadowhunters matthew daddario alec lightwood. 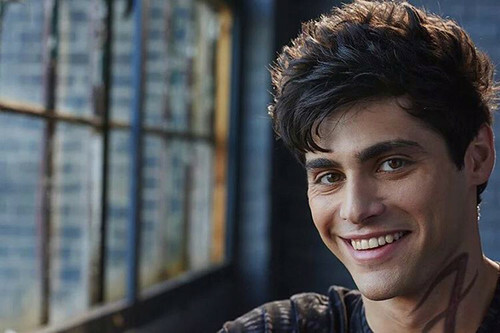 This Shadowhunters TV 表示する wallpaper contains 保持細胞 and セルを保持. There might also be 刑事施設, 刑事, 通り, 都市現場, 都市環境, ストリート, 都市, 都市設定, 都市のシーン設定, 刑務所, 古臭い, ポーキー, ギャオール, クリンク, スリマー, ポケ, ポケイ, 監獄, チャリンという音, and slammer.